Lake Garda is located in the Lombardy region of north of Italy. It is connected via the A4 motorway to Milan and Venice and sits halfway between the two famous cities, making it very accessible by air, car or train. Ryanair, Easy Jet, BA and Monarch all provide low cost flights into either Milan Bergamo or Verona making a short break a very viable option. Lake Garda is the largest of the Italian lakes and was formed by a glacier during the last ice-age, over 10,000 years ago. The lake which is over 16km wide and 346m at its deepest point and has a shore line of over 150km. Its 52km length takes you from the Prealpi and Dolomite mountains in the north to the morainic hills and plains of Lombardy in the south. The richly diverse and devastatingly beautiful landscape is complemented by many beautiful and historic towns which hug the shore of the gloriously blue lake. Lake Garda’s has a Mediterranean climate, mild winters, warm in spring and autumn and hot summers. The effect of the mountains and the large surface of water creates localized micro-climates, which can provide temperatures into the 20’s even in November and February. Check out the weather, search for a hotel or self catering accomodation, check out the low cost flights and treat yourself to a taste of Lake Garda. 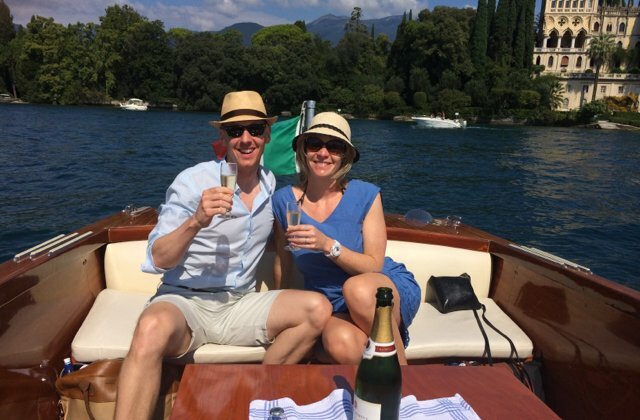 The gloriously blue Lake Garda water is crystal clear and fantastically fresh, the beaches are clean and fun, the historical towns that nestle on the shore are pretty and diverse ….a visit to Lake Garda region has so much to offer. 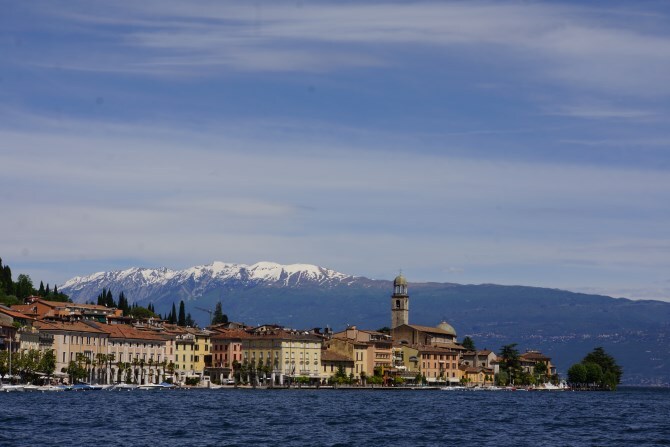 Whether you prefer beach holidays, mountain holidays or city breaks, whether your interests lie in culture, history, gastronomy, theme parks or alternative activities such as hiking, canyoning or water sports, Lake Garda has it all. Town hopping on a ferry or cruising the lake in a rented boat, a lazy day on the beach, watching the world go by in a lakeside café bar, the opera in Verona, a shopping trip to Milan, a visit to a medieval castle, a thermal spa, a round of golf, a festival, a disco on the beach, a walk in the mountains, windsurfing, wakeboarding, wine tasting, or just soaking up the Mediterranean climate on a sun lounger in your hotel, campsite, villa or apartment…..are all things to do in Lake Garda. 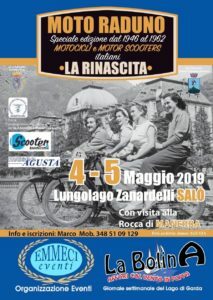 In fact, during the course of a seven day holiday in Lake Garda you can experience all of the above. 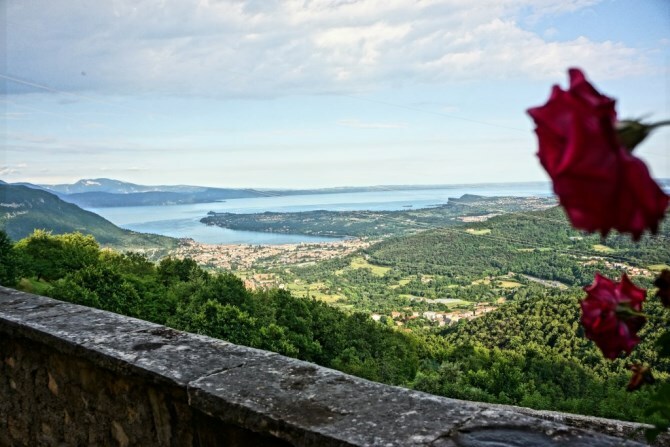 The variety of Lake Garda ensures that it will appeal to everyone. The young, the old or somewhere in between, single’s, couple’s and family’s will all find the perfect holiday. 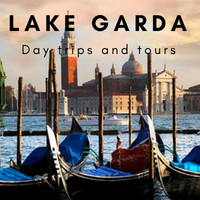 There are so many things to do in Lake Garda that we want to give you a heads up so that you spend more time doing and less to looking for things to do.